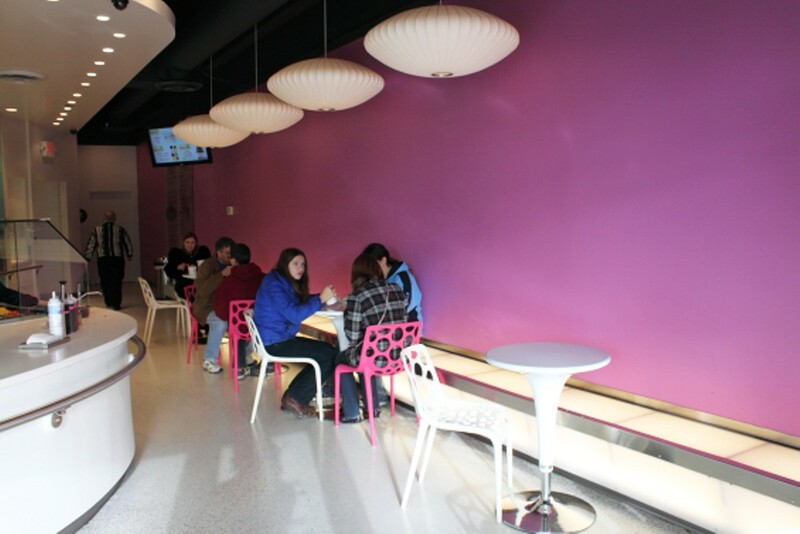 Pinkberry, the frozen-yogurt craze that swept New York and Los Angeles a few years ago, has yet to reach St. Louis, but Fro-Yo is a reasonable substitute. 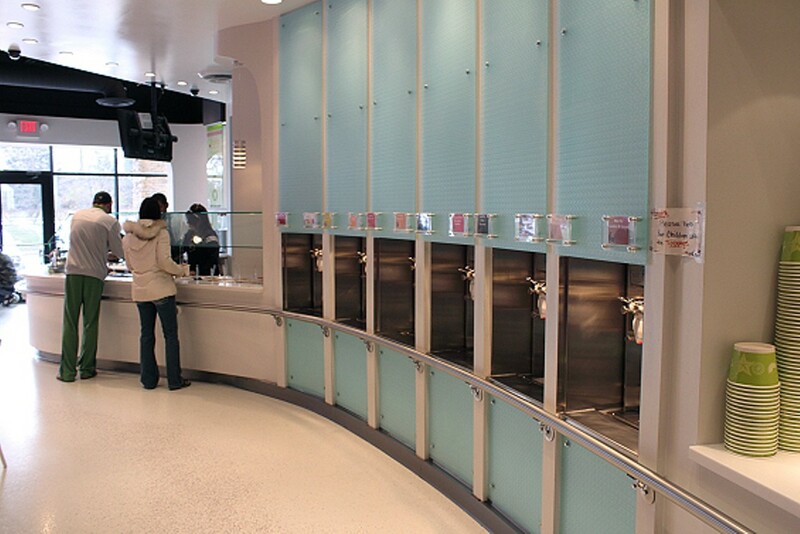 You are charged by the ounce for however much frozen yogurt and toppings you can fit into a cup. Yogurt flavors range from plain to fruit and chocolate varieties. 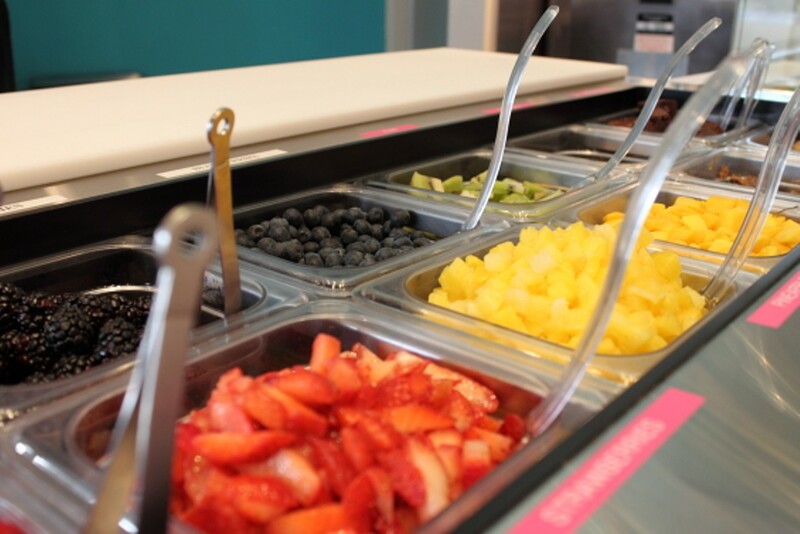 Toppings include fresh fruit, nuts and crumbled candy. Be careful: Those all-you-can-eat ounces add up at the cash register.